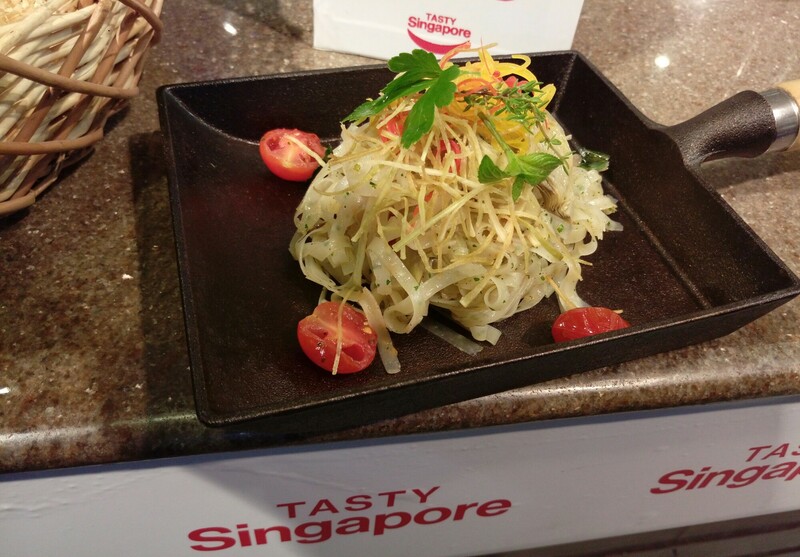 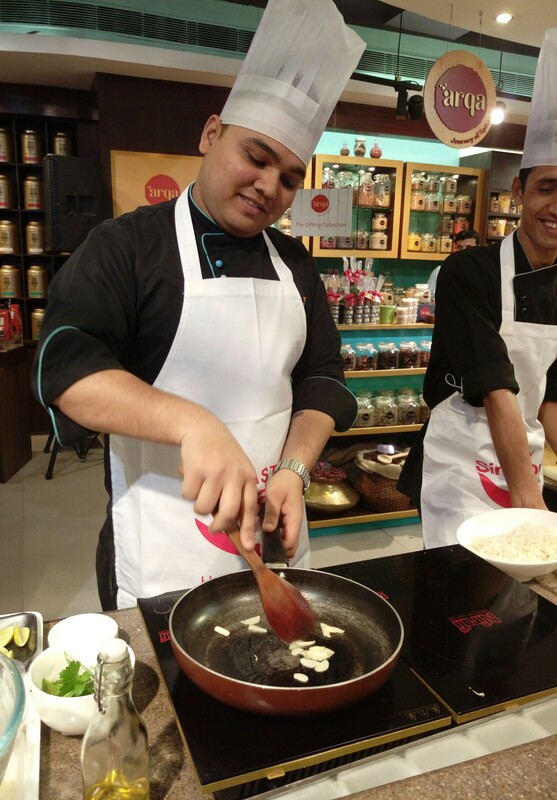 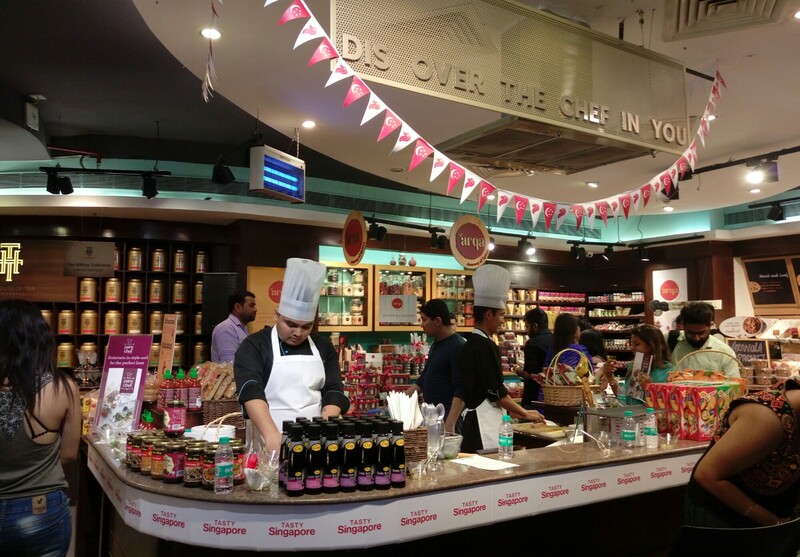 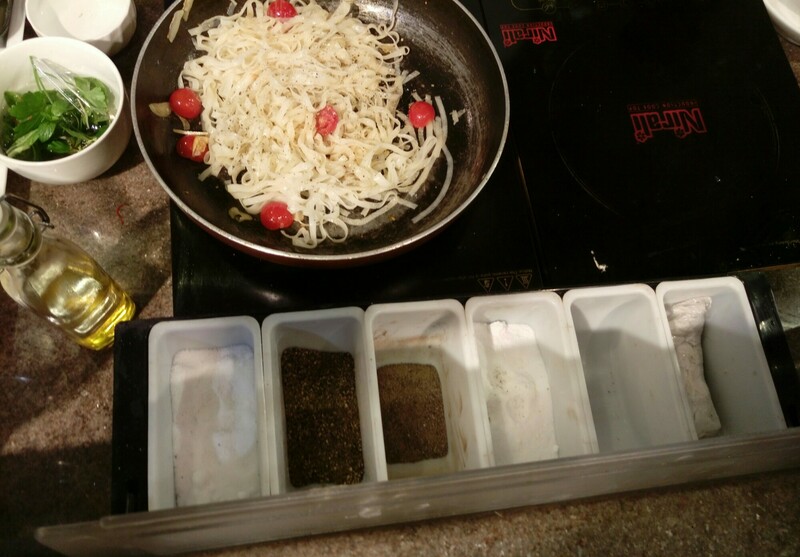 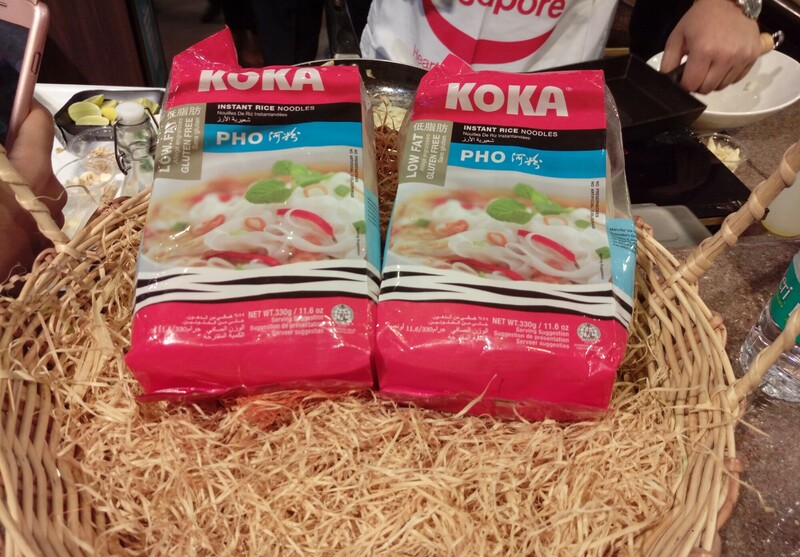 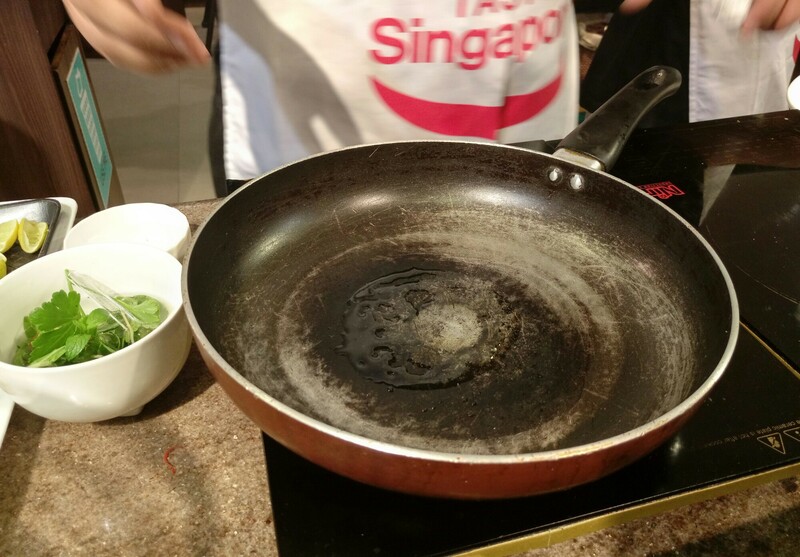 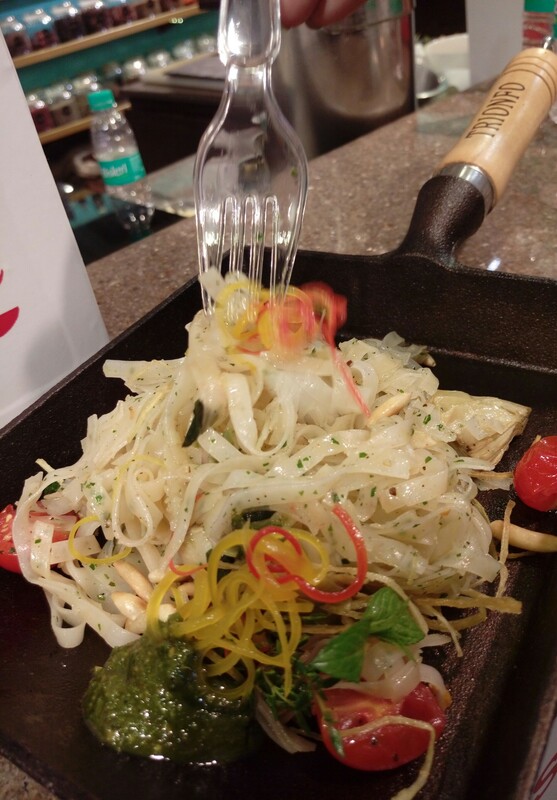 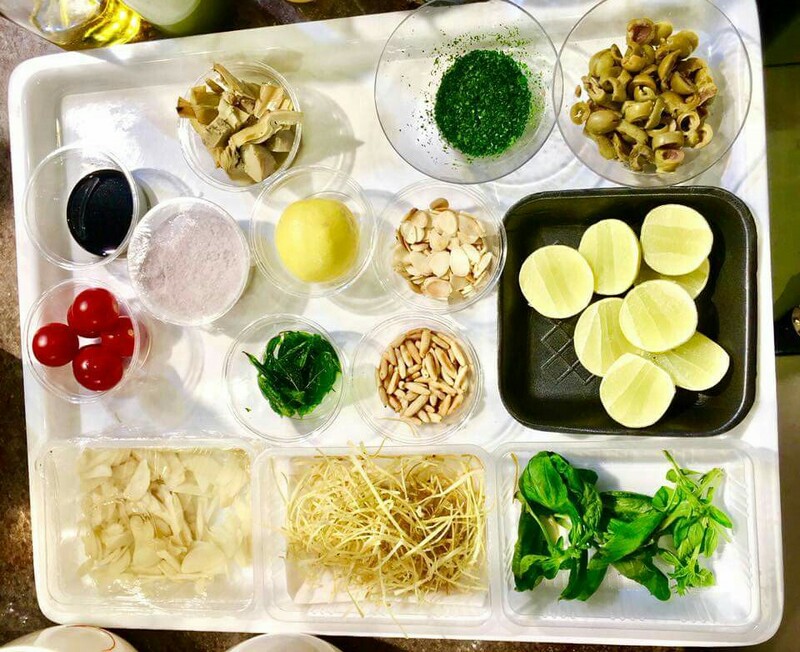 Foodhall in association with Singapore Embassy hosted a fun-filled masterclass Celebrating the Singapore cuisine on 24th March’17 at Foodhall DLF Place Mall Saket, New Delhi. 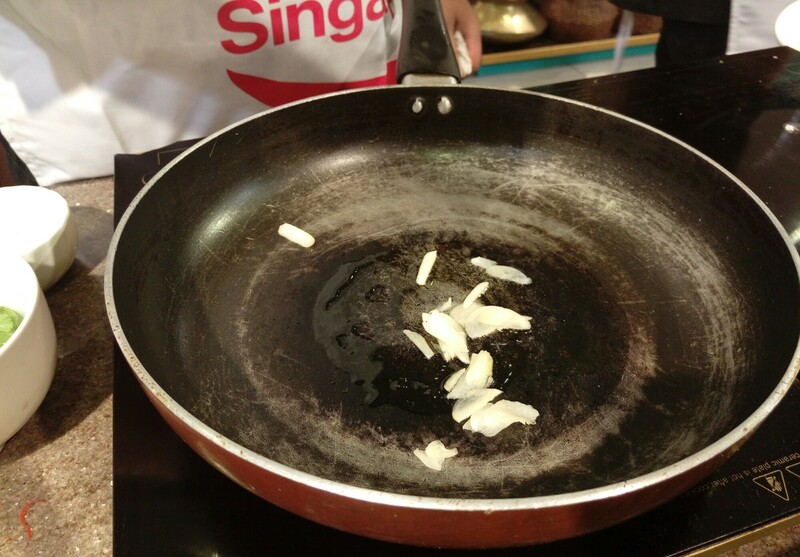 Heat up the non stick pan and add olive oil. 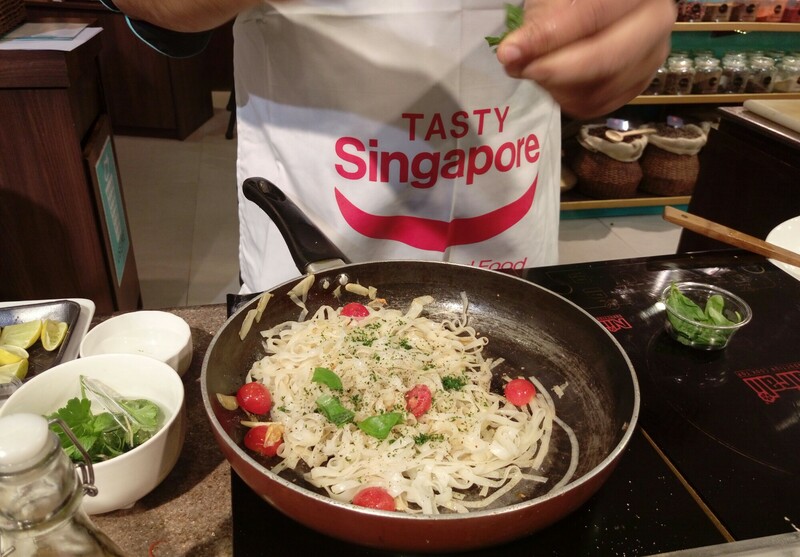 Add flat rice noodles and rest of the ingredients and lightly toss and fry for 3-4 minutes.